The kit includes a year's worth of blades and shave soap, a premium razor and brush, and a case/stand combo that is the first of its kind. Finally, the kit is complete with soothing aloe vera shave soap. 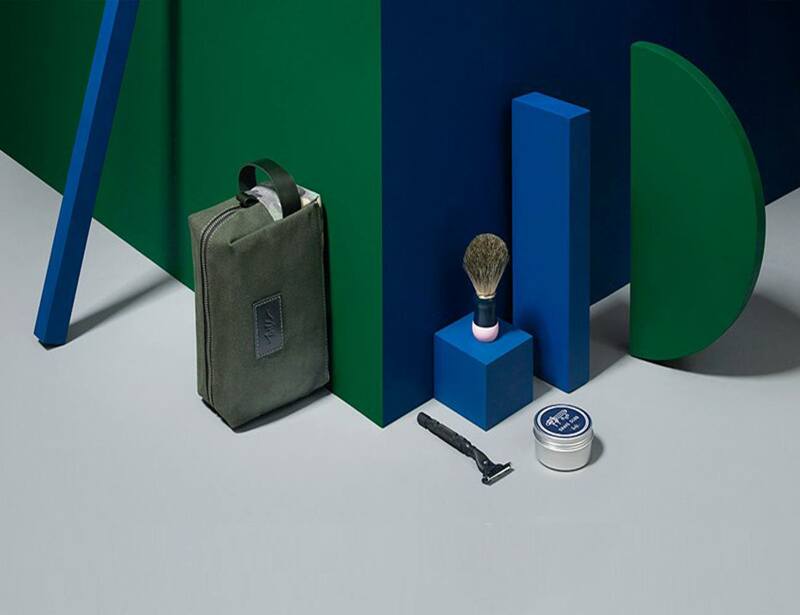 Because everything fits perfectly in the bag, the Shave Kit is easy to take anywhere and everywhere. Then apply the pre-shave bar to prep your skin by giving it some extra moisture. Finally, just rotate the Sphynx again to reveal the single blade. 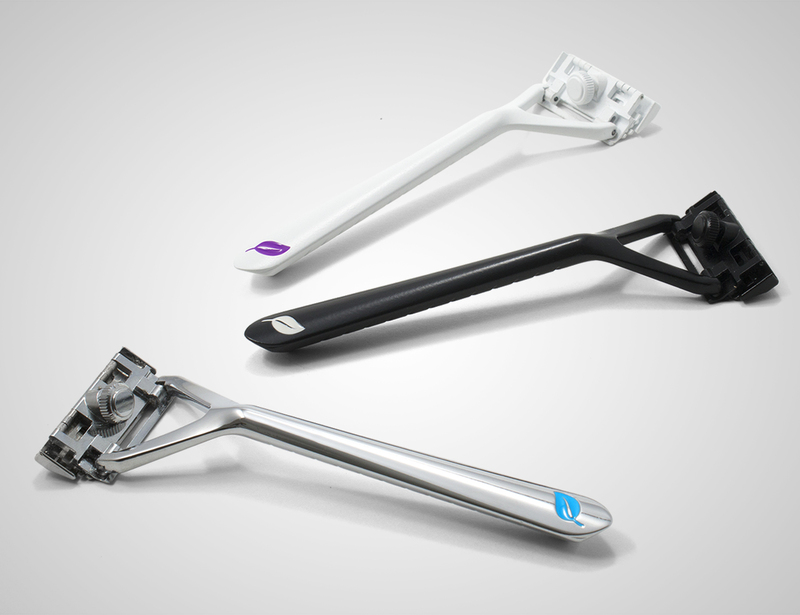 The world needs an alternative to cartridge razors and unnecessary shave clubs - join the revolution! This isn’t a shaving kit born of the ordinary. It’s been handcrafted with a legendary story going in the backdrop. 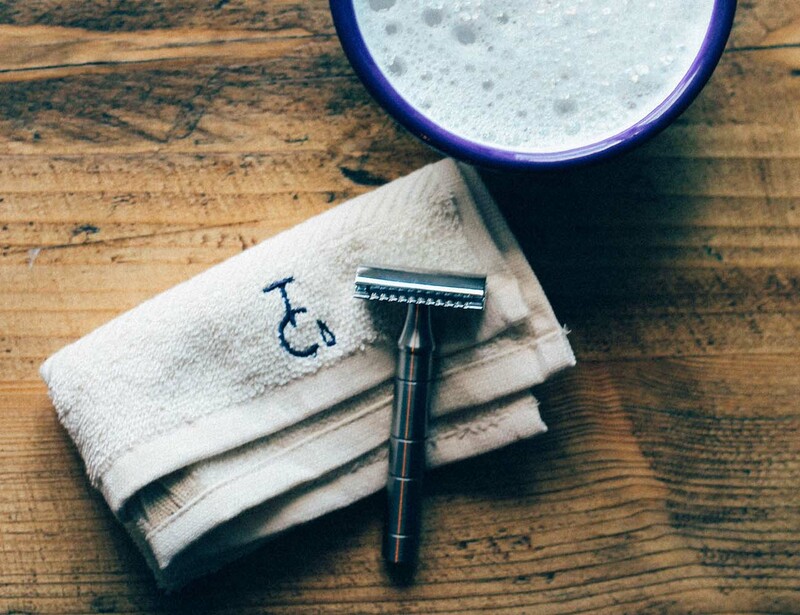 All set to make your mornings better with a good shave? 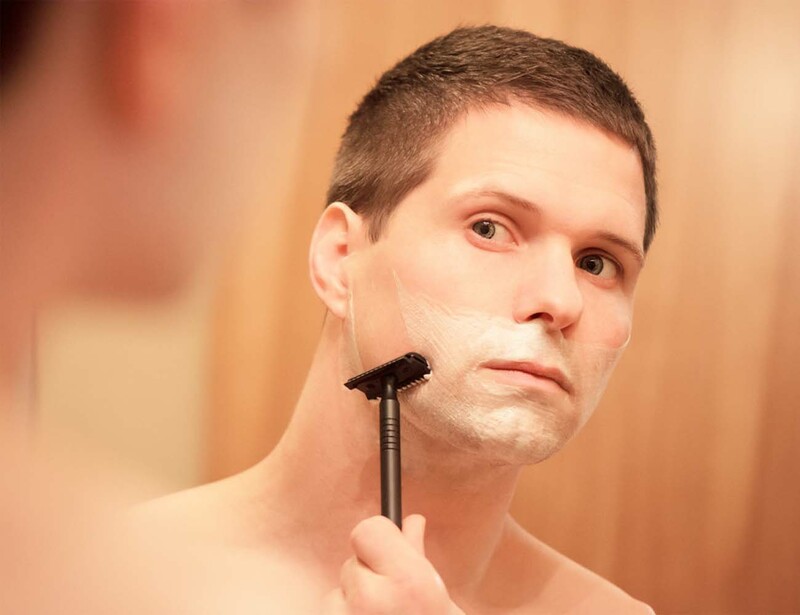 This means that you can adjust the aggressiveness of the shave whenever you want. 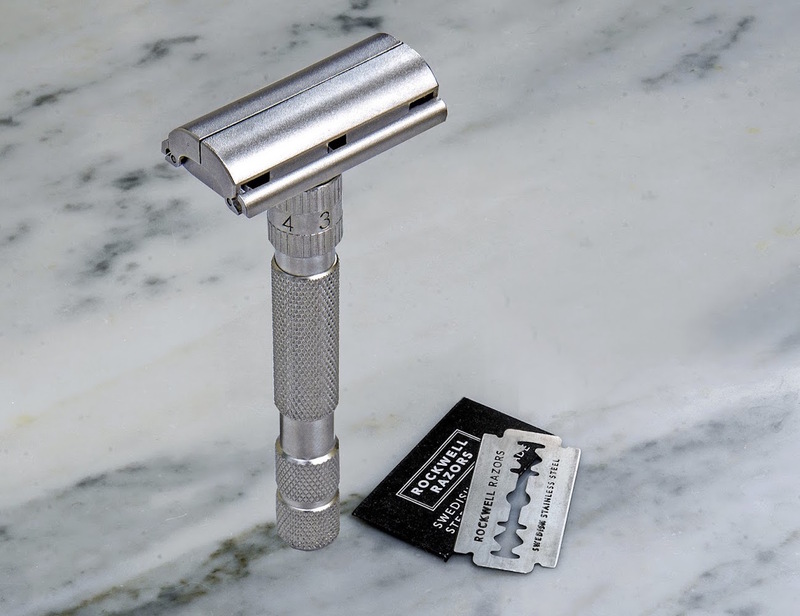 To call this razor just another shaving accessory would be an understatement.